NEW YORK, Oct. 7, 2013 /PRNewswire/ — In response to the new trends in social media, mobile phone and Smartphone use, the world-leading microstock agency, Fotolia, is launching a new app and collection, uniquely designed for Smartphone photos. Created for iPhone 4 and up, Fotolia Instant offers fresh, new, “in-the-moment” images taken using the new app, which allows users to shoot and upload to Fotolia directly from their Smartphone. With Fotolia Instant (http://www.fotolia.com/instant), iPhone photographers can take photos from their mobile phones, filter them, tag them and upload them directly to Fotolia. Thanks to a new filter and easy exposure control, the new Instant app allows users to take better, more esthetic shots without compromising image quality and resolution. 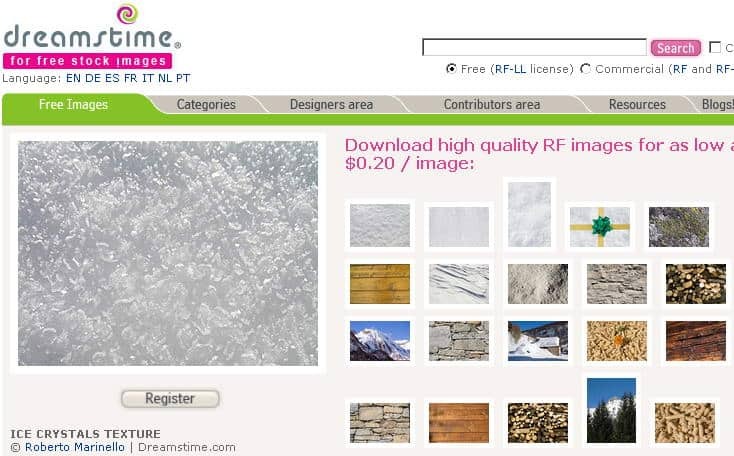 Photos being submitted to the Instant Collection must meet the same quality and esthetic standards as other images for sale on Fotolia, as well as meet the legal requirements related to image rights and intellectual property as specified by Fotolia. The Fotolia Instant app makes it easy for photographers to upload digital Model Releases to the site, directly from their Smartphone, making the process simple and efficient. Fotolia's Instant Collection offers users a new opportunity to enhance their visual communications with spontaneous, high-quality photos, which are legally sound, for only a few dollars. All images sold on Fotolia's platform within the Instant Collection will go for the price of 3 Credits (about $3depending on your package). Downloadable for free as of today in the Apple Store, Fotolia Instant will also be available for Android next month. 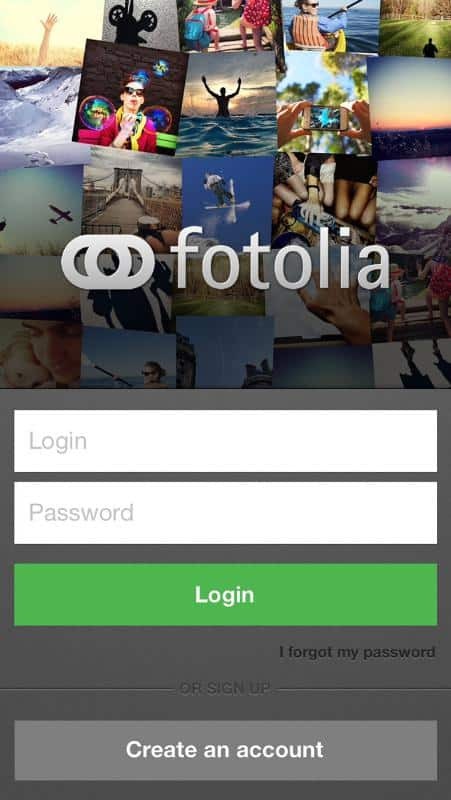 An iPad application will also be launched shortly that will allow users to browse Fotolia's library, and download directly images to their device or Dropbox account. Fotolia is a leading provider of royalty-free photos, vectors, illustrations and HD video, and the preferred choice of millions of artists and offers high-quality, content creators worldwide. As the first worldwide microstock organization to offer both crowd-sourced and professional, royalty-free images on one site, Fotolia provides its members with quality, reliability and affordability. Today, Fotolia is over 4 million members strong, and spans the globe with websites in 15 languages and offices in 23 countries. 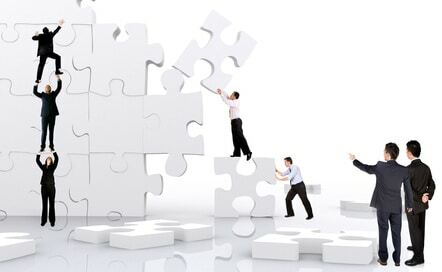 With over 24 million files to choose from, Fotolia offers something for everyone on any budget. Fotolia was founded in 2004 in New York City. The Brutally Honest Guide to Microstock Photography - Review + Free Giveaway!